Elite Safety Services Inc. has long been synonymous with health and safety programs. Our continuous involvement in training, program review, health and safety legislation and course instruction reaffirms our commitment to our clients. 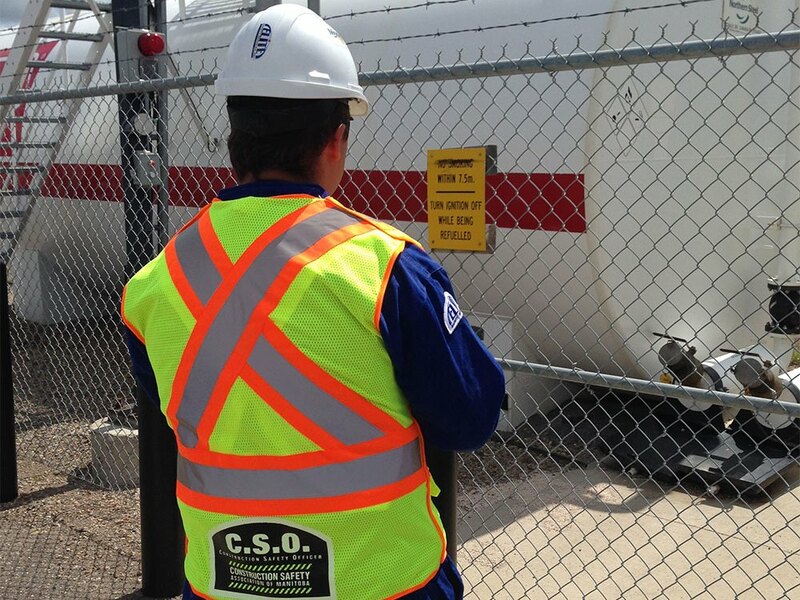 Our CSOs and safety advisors not only have extensive backgrounds in construction, plant turnarounds and shutdowns, but also have working relationships with provincial workplace safety and health officers. These relationships help to ensure that everyone's interests are protected while projects are occurring.